Hi friends! 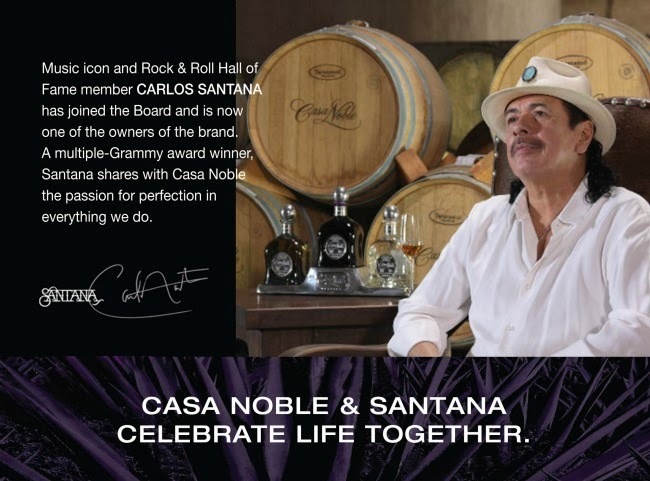 Most of you may not know this but it's my birthday today and in keeping with my personal tradition and Casa Noble's, I want everyone to celebrate with me by giving away 2 miniature bottles + shot glasses of Casa Noble's premium tequila! 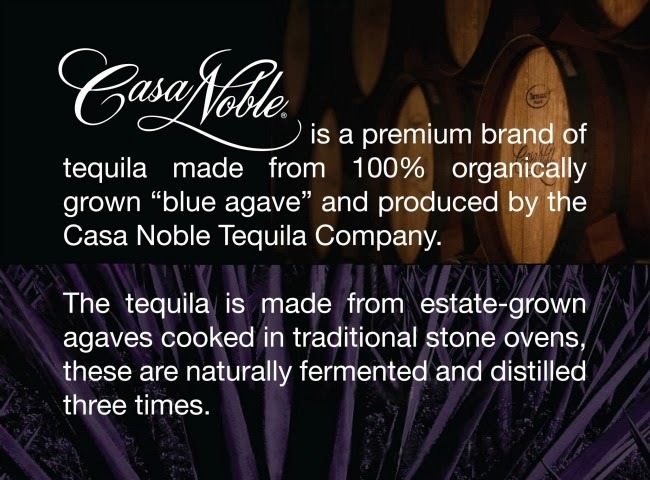 A little background on Casa Noble - Critically acclaimed and acknowledged the world over as one of the finest ultra premium tequila brands. Made from 100% organically grown “blue agave,” it is widely sought after for its smooth aroma and a distinctly satisfying velvety finish. This is not one of those tequilas you knock back just to get drunk, you sip it and enjoy its clean and smooth flavor. 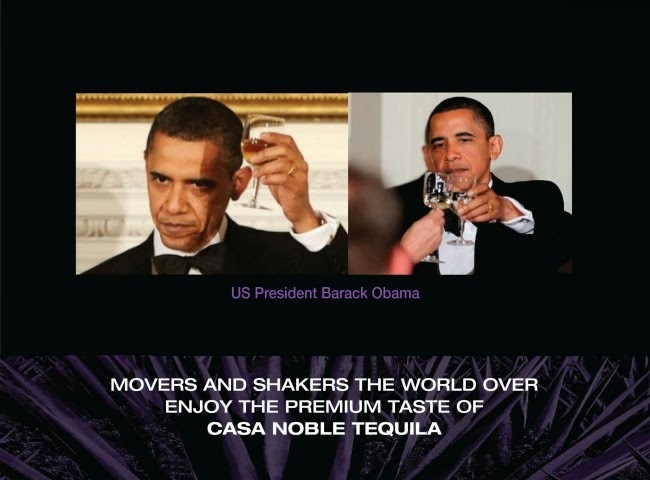 According to a tequila review site I found online, Casa Noble's rating far exceeds another leading premium tequila brand that is currently more popular in our country...but not for long. 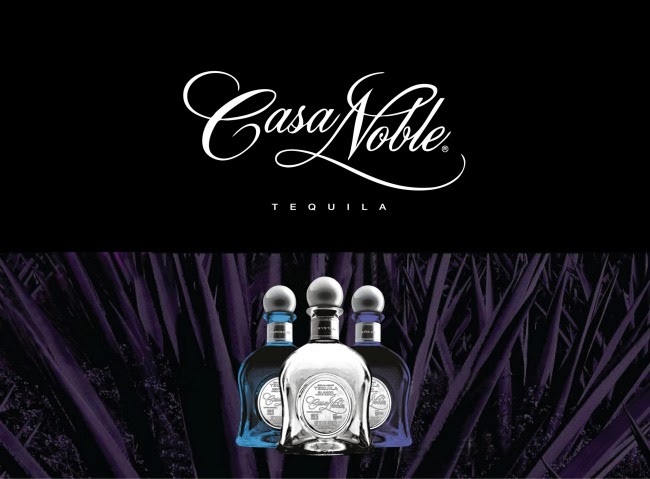 With Casa Noble, competitive price and premium quality, it sure to be a hit with connoisseurs before the year is over. And now the best part! I only got to try Casa Noble's crystal variant (lowest grade) and I was already blown away by its smooth quality. For you guys, I'm giving away these super cute miniatures of its most premium variants (anejo and reposado)! Good luck! Cheers to a great year and more awesome years ahead! happy birthday Ms. Sarah - cheers! Keep blogging and inspiring.